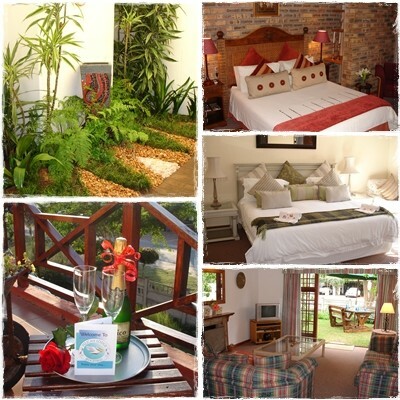 Pelican Lodge is a tasteful haven of peace and comfort on the outskirts of Sedgefield on the Garden Route. A perfect base for visitors to the area, a 5 minute journey in any direction will take you to the beach, the lagoon, the Groenvlei, the mountains and the central business district. Set amongst well tended lawns and flower gardens the lodge is a modern built structure with spotless, airy, well lit rooms and all the home comforts you need to make your stay a happy one. A 3 star establishment with 5 star customer service, Pelican Lodge welcomes and enjoys the company of an eclectic mix of guests, ranging from travelers on the coastal route, to local holiday makers to international clientele many of whom become regulars after their first visit. We offer a choice of B&B or Self-catering and in a selection of ground floor garden suites, first floor doubles or double suites with balconies. 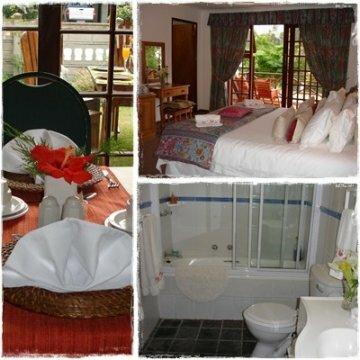 All accommodation has en suite bathroom facilities, TV with terrestrial channels and M net and coffee and tea making facilities. A guest lounge provides soft seating, free internet access and a small but interesting library of books and magazines. In our dining room, you will be spoiled for choice with selections to be made from our buffet and a small, busy kitchen which prepares full cooked breakfasts fresh each morning. 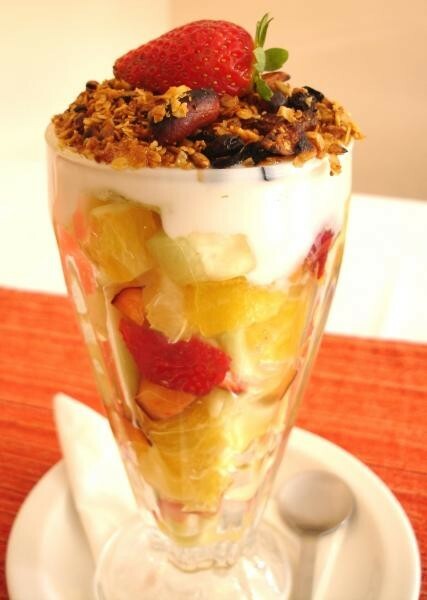 Cast aside those good intentions and indulge in a 3 course breakfast to set you up for the day! Make that memory last a lifetime.